To update or change an Account Access email (Login Email), this must be done by logging into Jolt and accepting and confirming the new email. Login to the Jolt Web Portal go to Settings then Profile. 1. Under Account Access select the pencil icon next to the email address. 2. Type in the new email then select Save in the top right. 3. This will send a verification to the new email to confirm. 4. 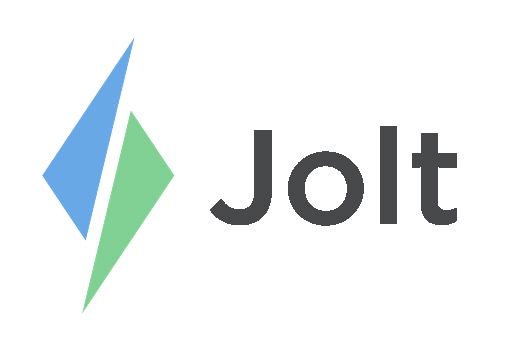 Accept the verification then login to Jolt with the new email.